I’m bitterly disappointed in M&Ms. 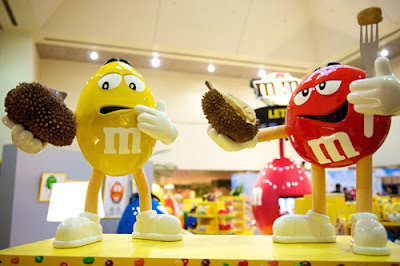 More specifically, I’m bitterly disappointed in the M&Ms store that opened in Changi Airport Terminal 2 two weeks ago. It’s reportedly the biggest M&Ms store in Asia. 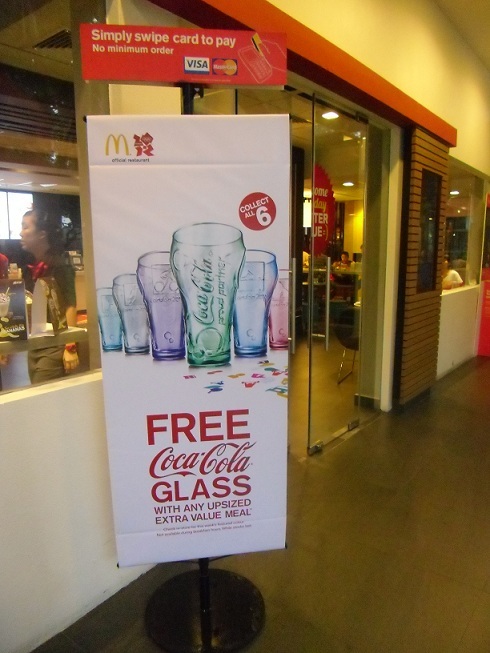 But only in Asia. The biggest M&Ms store in the world is still in New York City. How can we not be No. 1 in the world? 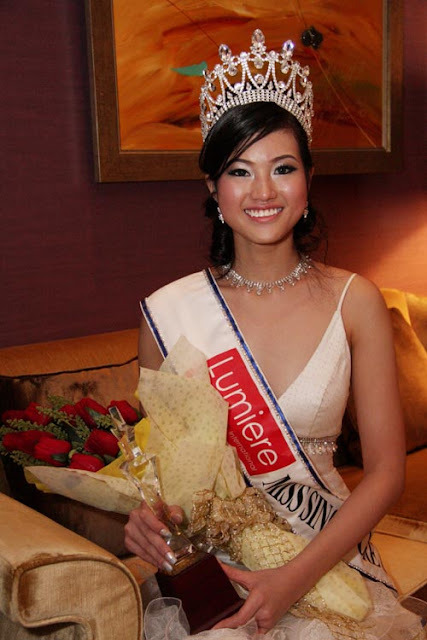 I’m sorry, but I find this hard to accept as I’ve become so used to Singapore being the global numero uno. It's almost enough to make want to make a police report. Earlier this month, we learnt that Singapore is not only the wealthiest country in the world, but we’re also the healthiest country. Not only in Southeast Asia. Not only in Asia. Not only in Asia-Pacific. But in the world! This means if there was a World Cup for being rich and healthy, we would be Spain. Since Singapore is the wealthiest and healthiest country in the world, don’t you think we deserve to have the biggest M&Ms store in the world – not only in Asia? And I just I checked Guinness World Records online – Singapore is tops not only in the categories of wealth and health, but we are also world beaters in dozens of other noble human endeavours. 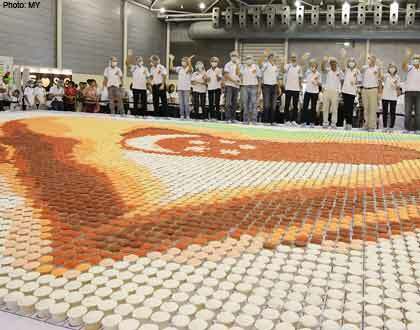 I mean, just a month ago, our indomitable young nation set a new Guinness record for the largest cupcake mosaic in the world – not only in Asia. This epic feat was achieved by the Ayer Rajah Community Centre Youth Club on July 29 at the Singapore Expo with 20,000 cupcakes. On Aug 16 2008, 1,058 people set this record at Springfield Secondary School. On Aug 1 2008, 1,714 people set this record at Fairfield Methodist Primary School. On July 27 2008, 1,308 students set this record at Singapore Polytechnic. On July 21 2007, this record was set with a 140.03m-long chicken satay at Lau Pa Sat. Not recommended for Diner en Blanc. On March 14 2006. 1,042 people set this record with 521 games at Northland Secondary School. On Sept 5 2004, 3,594 people set this record on Sentosa. On Aug 5 1989, 8,238 people set this record at the Anglo-Chinese School. The game lasted three and a half hours. That was the last time no one heard of Gangnam Style. On April 6 2009, Dr Ng Lay Choo removed this record-setting 3.2cm-long tooth from Loo Hui Jing at the Eli Dental Surgery. Ouch. On July 19 2011, Lee Chen Wei scored 804,200 points. This person is an unsung national hero. But despite having the greatest Bejeweled Blitz player in the world and being No. 1 in wealth and health, we don’t rank so highly where perhaps it matters most. According to the World Happiness Report by the United Nations released earlier this year, Singapore is only the 33rd happiest country in the world. That’s just depressing. Even Spain is happier than us – they’re ranked at No. 22. But then they won the actual World Cup. Maybe some M&Ms will cheer me up. 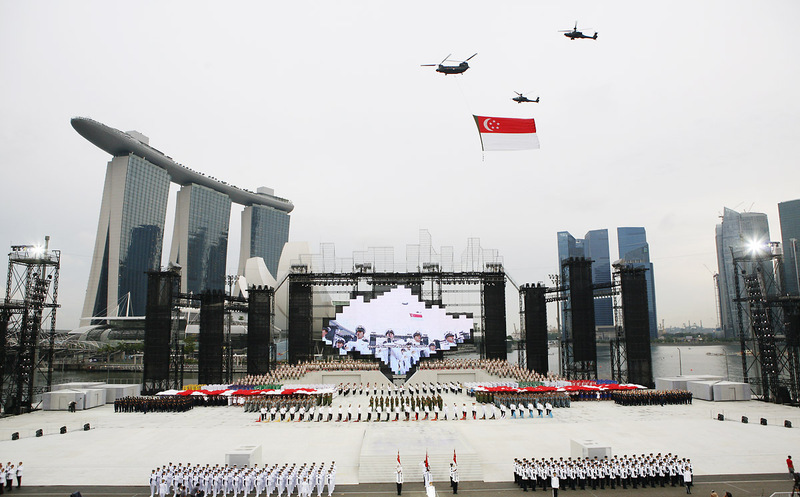 Is the National Day Parade (NDP) a victim of sequelitis? Since we celebrated Singapore’s 47th birthday on Thursday (assuming we had a parade for every National Day), that makes NDP 2012 the 46th sequel. That’s like 39 sequels too many if it were a Harry Potter movie. I mean, even Resident Evil has only four movie sequels, including the upcoming Resident Evil: Retribution. See Milla Jovovich kill zombies! In 3D! Again! Of course, the biggest movie franchise in the world is the 50-year-old James Bond series, but even Dr No, the first 007 movie, has only 22 sequels, including the upcoming Skyfall. And even if you count the “unofficial” 1967 Casino Royale and the “unofficial” 1983 Never Say Never Again, that’s only 24 sequels compared to NDP’s 46 sequels. No fight. Yet, like the movie franchise, despite having been around since 60s, the NDP remains popular after all these years by sticking to and expanding on a time-tested formula. James Bond is British and was in a movie called On Her Majesty’s Secret Service. The NDP is a celebration of Singapore, a member of the British Commonweath, headed by Her Majesty, Queen Elizabeth II. Every 007 movie has a new theme song performed by a famous artiste like Shirley Bassey, Paul McCartney and Madonna. My favourite is Nobody Does It Better by Carly Simon from The Spy Who Loved Me. In recent years, every NDP has a new theme song performed by a famous local artiste like Kit Chan, Tanya Chua, Stefanie Sun, Hady Mirza and Olivia Ong. 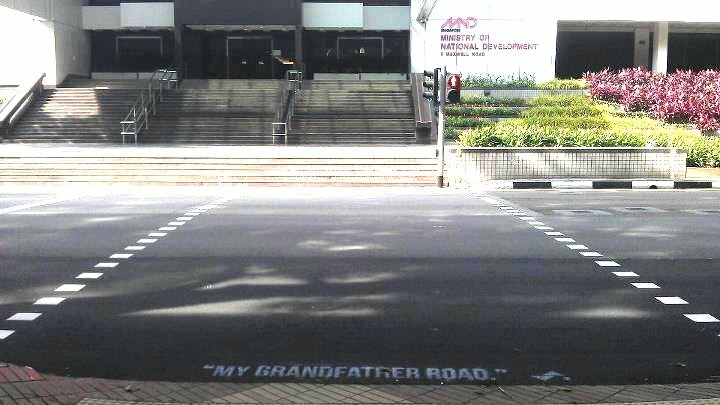 My favourite is What Do You See by Electrico from NDP 2009 (not to be confused with Mr Brown's Hokkien-titled version). The movies have been filmed all over the world (well, except Singapore) and beyond, from Jamaica in Dr No and Live And Let Die to Hong Kong in The Man With The Golden Gun to outer space in Moonraker. 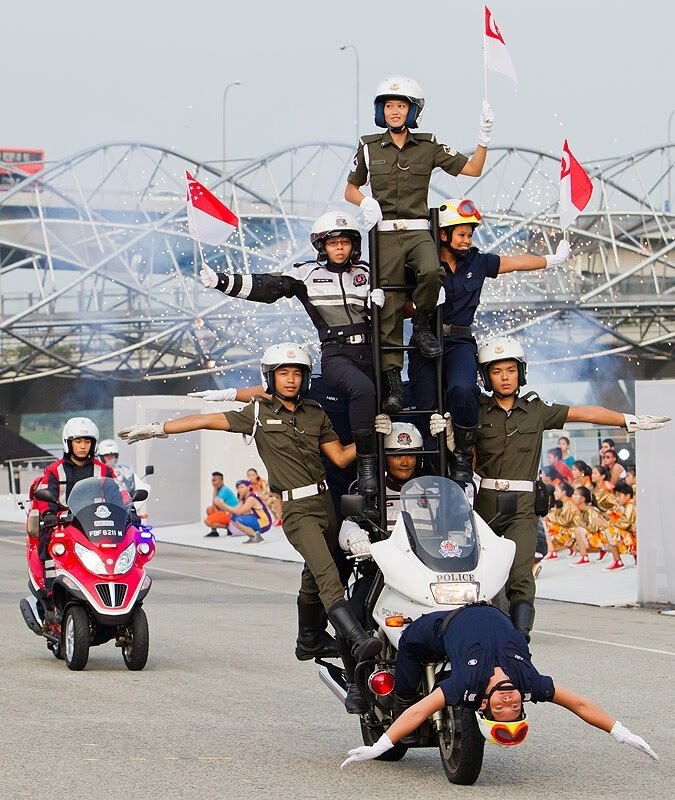 The NDP has been held all over Singapore, from National Stadium to the Padang to the Marina Bay Floating Platform. There’s usually some gunfire in the movies. There’s usually some gunfire at the NDP. In Tomorrow Never Dies, Pierce Brosnan and Michelle Yeoh jump over a helicopter on a motorcycle. In the NDP, too many people dangerously ride one motorcycle at the same time, but at least they’re wearing helmets. In Moonraker (my favourite James Bond movie), Roger Moore is thrown out of a plane without a parachute and survives. In the NDP, some people jump out of a plane with parachutes and survive. In 1973, Live And Let Die made it into the Guinness Book of World Records for having the longest speedboat jump. In the NDP, some boats go around the bay a few times very fast. The casino scene has become a trademark of the 007 movies. 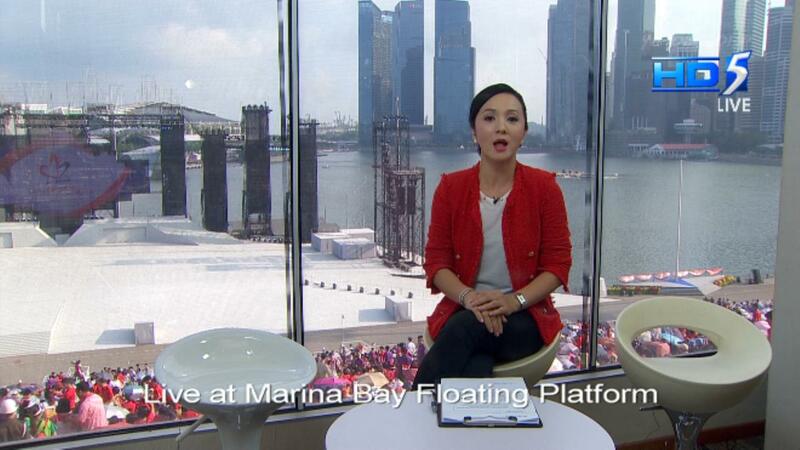 In the backdrop of the NDP at Marina Bay Floating Platform, you can see Marina Bay Sands. The movies usually end with some expensive pyrotechnics. The NDP usually ends with some expensive pyrotechnics. Can you think of other ways the NDP is like the 007 movies? As a final note, remember how in the London Olympics opening ceremony, Daniel Craig as Bond played the bodyguard of Queen Elizabeth as she parachuted out of a helicopter? It has been suggested that our President should also parachute out of an aircraft for the NDP. 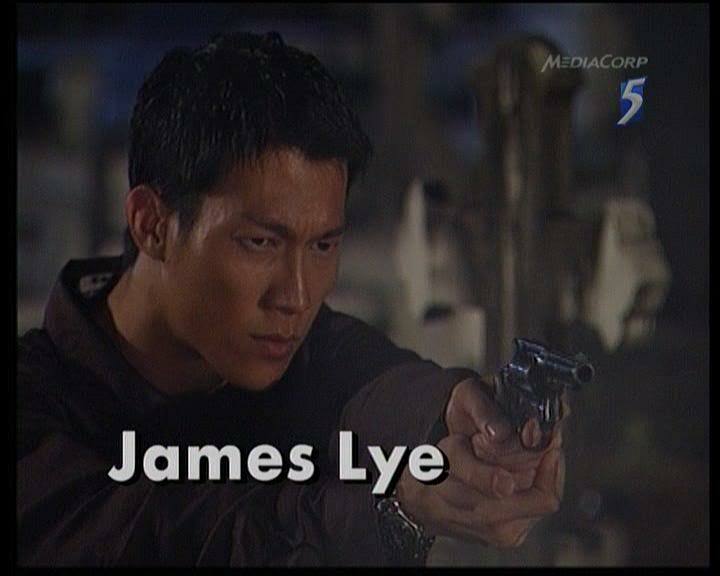 His bodyguard could be Diana Ser's husband James Lye as Inspector Mike Chin from Triple Nine. Or better still, he could be VR Man. Every few years, a new actor will play James Bond. Every few years, a new President will be at the NDP. 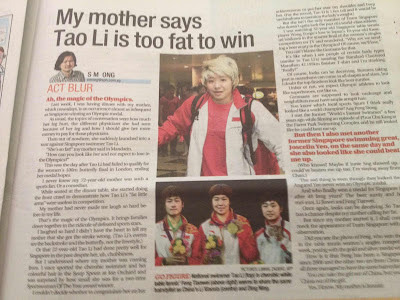 On Sunday, after my column headlined "My mother says Tao Li is too fat to win" was published in The New Paper, I discovered that the article was discussed in two online forums at Hardware Zone and Spatchy. 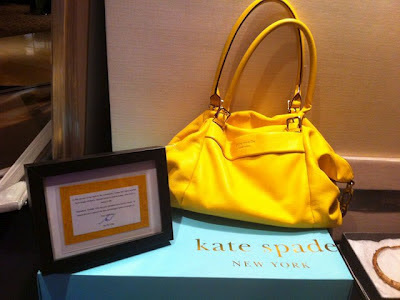 On the one hand, I'm happy that people read my column and cared enough to share it online. On the other hand, it's kind of surreal to read things about yourself written by people you don't know. Of course, there are some negative comments. But I'm especially dismayed that my column is characterised as mocking foreign talent, which was not my intention. But I'm relieved yet also feel conflicted that many people seem to enjoy the column because they think I was mocking foreign talent. Which I guess I was - but not intentionally. My intention was just to make fun of the physical appearance of certain members of Team Singapore and it just so happened that they are foreign-born athletes. But the point of my column is in the headline rewritten for this blog, "To win an Olympic medal, looks aren't everything." So in a way, I was actually making fun of my mother for saying that Tao Li looks fat and that's why she can't win. Ang Peng Siong looked like a world champion, but he never won an Olympic medal. 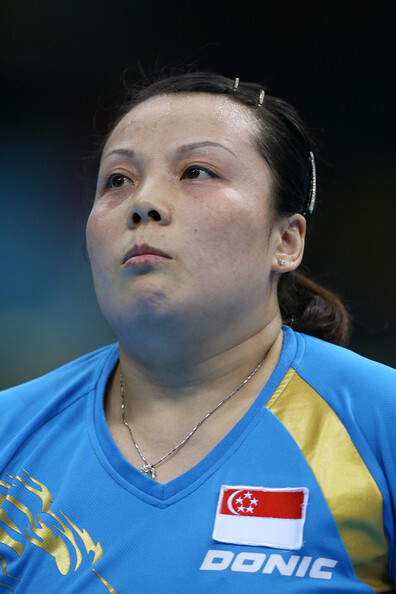 Wang Yuegu looks like a beer aunty, but she helped win Singapore's first medal in 48 years. As I wrote twice in my column, looks can be deceiving. Yes, I also wrote that you can take Feng Tianwei out of China, but you can't take China out of her. That was just about her hair. Ironically, I was writing about the National Day Parade for last Sunday's column but changed it hurriedly at the last minute after finding out that Neil Humphreys had also written about NDP in his column next to mine. Not sure if it was a blessing in disguise. I'm a little upset that someone in the Hardware Zone forum calls me an "unker". 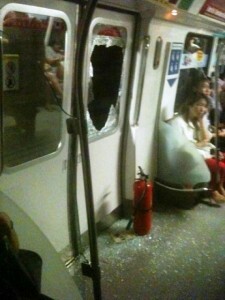 I suppose that's retribution for calling Wang a "beer aunty". What's more disconcerting is that someone in the forum also mentions the area where I live. Scary.